4*4 vehicles and other auto vehicles such as in driving school and driving academy. 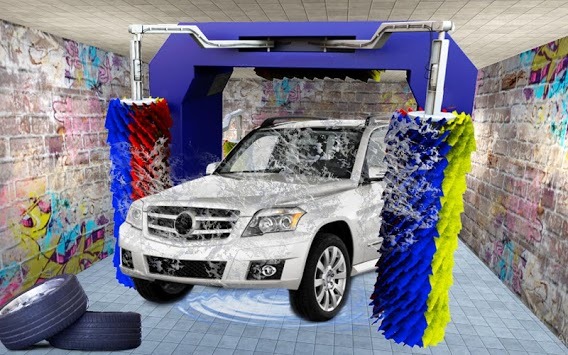 There is a realistic auto car wash system in this game. There is also a workshop in this game to modify your cars. 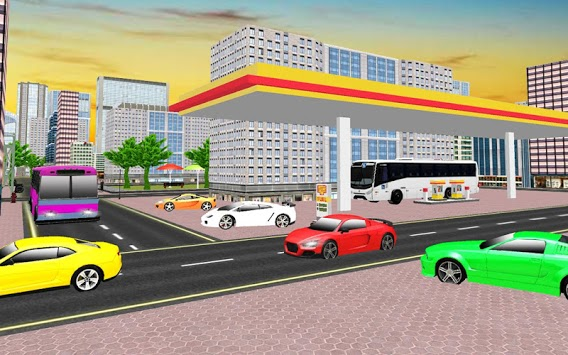 Modern Car Wash Service: Driving School 2019 is new 3D game by TechHub Games for kids and adults. Feel extreme fun by car wash, bus wash and prado wash by automatic car wash service fully animated and functional in the center of the city. 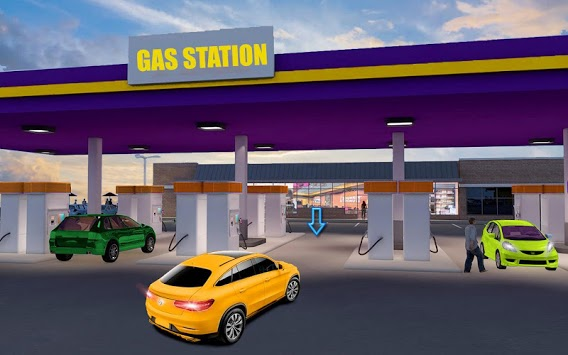 Drive your car through dirty roads get a lot of mud on your car and find the auto car wash point in the city and clean your car by car washing through animated model of car wash point.